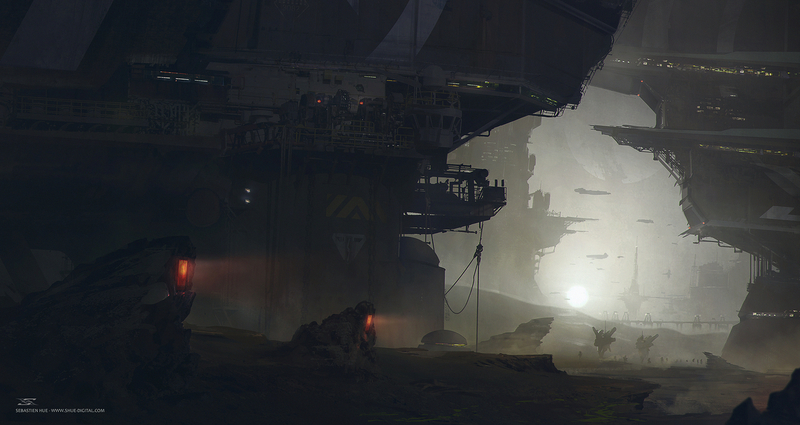 Backstory: Mars has been colonized by few troops of human military troops and mercenaries. Since water extraction cannot be done on Mars, the Mecha nation totally deserted the planet after trying to look after some. Thanks to heavy hidden supplies those men can survive with the water they have but supplies are very rare and risky for the supertankers.